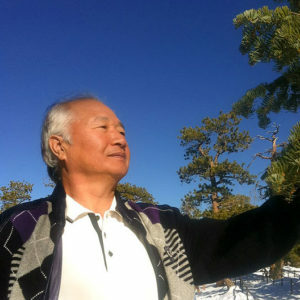 Ilchi Lee believes in protecting Mother Earth. You can help by celebrating Air Quality Awareness Week from April 27 – May 1. April is an important month as spring occurs and nature awakens after many cold months. From April 27 to May 1, the National Oceanic and Atmospheric Administration and National Weather Service celebrate Air Quality Awareness Week. During this time, it is important to learn about air quality and what you can do to keep Mother Earth happy and healthy. Leaves filter out the bad qualities of the air, including the carbon dioxide, and produce life-giving oxygen. They also grow fruits and vegetables that feed livestock and humans and keep us growing physically and spiritually. To improve the air quality in your home, consider purchasing leafy plants to place throughout the space. They will filter the air and bring in some positive energy. 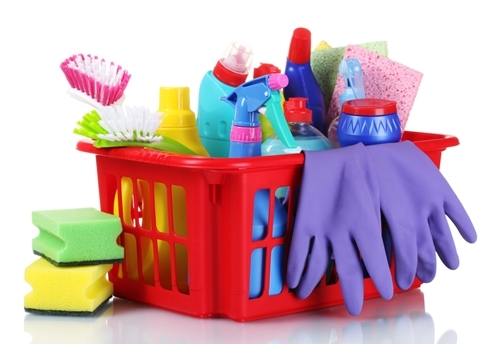 Many of the ingredients in common cleaning products are harmful to the air and humans. Look for labels that are more green and eco-friendly. Avoid aerosol spray cans, as they can deplete the ozone and you can even make your own home cleaning solutions to totally avoid exposing your family to questionable ingredients. Vinegar water works well for cleaning countertops and surfaces in kitchens and bathrooms. It's a lot cheaper than ready-made solutions, too. Animals can offer wonderful companionship and many pets are considered to be a part of the family. Our furry friends can be hazardous to our health, however. To keep the air clear, be sure to vacuum frequently so their hair and dander isn't causing breathing issues. Give your pet and his or her bedding a wash regularly to keep germs and dirt outside of your home. Plus, your house or apartment will smell much better when your pets and their areas are clean. Don't forget to add curtains, bedding and blankets to your weekly laundry load. This large pieces of fabric can hold on to dust, allergens and even dust mites. A quick wash in hot water can minimize the effect of these air pollutants and make your home effortless to breath in. It's much easier to feel calm and at home in a space that doesn't make you sneeze or feel stuffy.